During my appointment I got a flu shot (go me!) 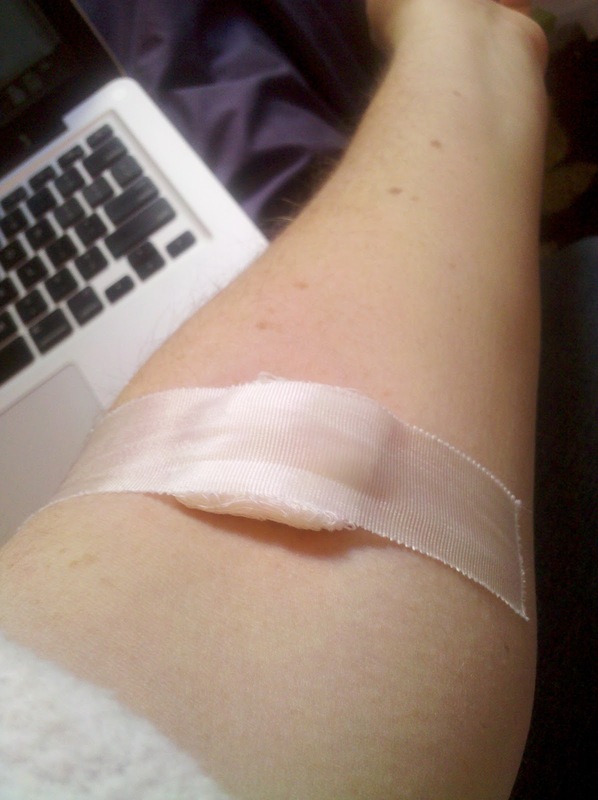 and I got blood taken (I felt like a piece of meat), and I’m now feeling the repurcussions of that decision. My bad feeling of the lab is pushing me towards finding a new PCP, but I have a whole year to do that, so for now, I will enjoy Dr. Cheerleader and all she can do for me. Good luck on the search for a new PCP.